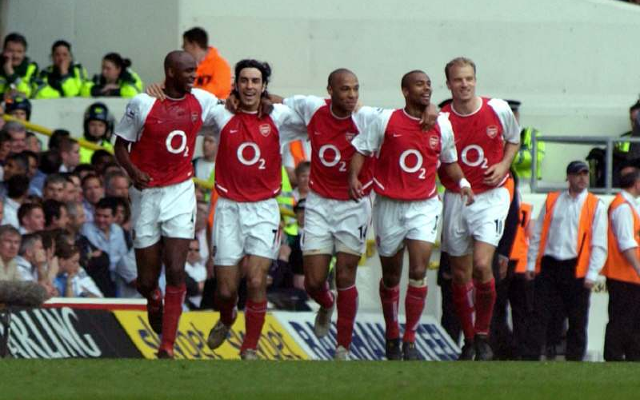 Here’s our combined XI of Arsenal and Tottenham‘s best players in the Premier League era, with only two former Spurs stars making our team, but which ones? 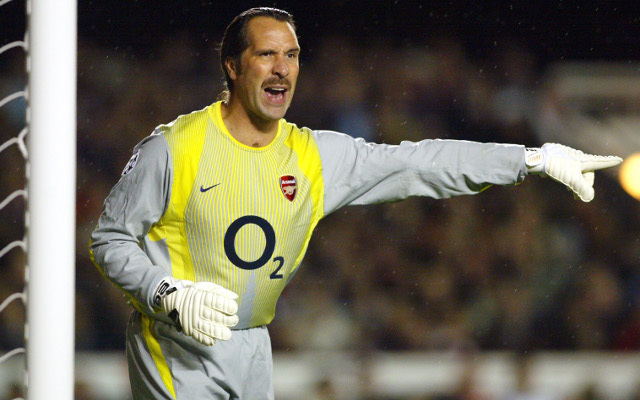 One of the best goalkeepers ever seen in this country, David Seaman is an Arsenal and England legend. A superb right-back and one of the most underrated defenders of the Premier League era, Lee Dixon gets in at right-back. Despite becoming a hate figure at Arsenal after leaving for Chelsea, Ashley Cole is undoubtedly one of the club’s best of the Premier League era.